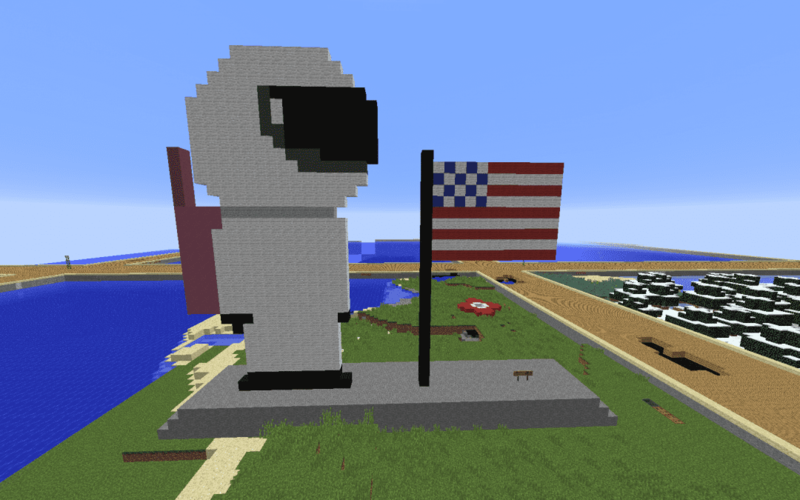 Are you interested in creating art in Minecraft? Do you like to share your favorite artwork with others? Do you want to hear other people’s ideas about possible creations? 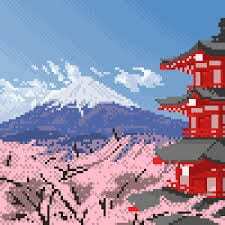 If so then you will definitely want to check out the NEW SKrafty Pixel Art Club! This club will meet once per month in the SKrafty Adobe Connect Classroom led by SKrafty’s very own moderator, Starflight_99! Class takes place on the fourth Wednesday of each month at 2 PM CST beginning on September 26th.